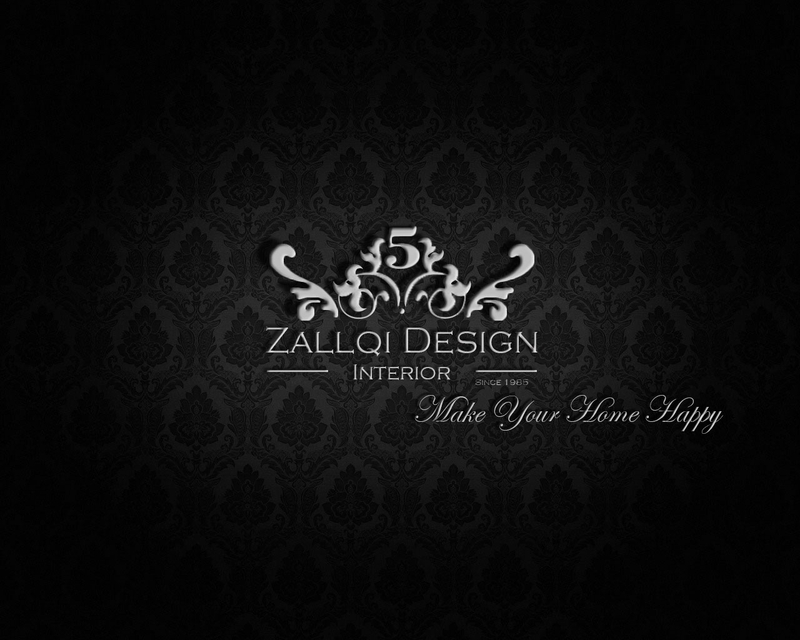 Zallqi Interior Design - The number 5, describes five brothers derived from a single seed, and vectors express the design of furniture, and from a standpoint it all looks like a crown. Arijan Zallqi Thank you for your great comments! 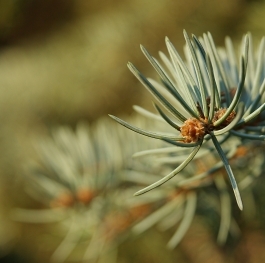 Margarita Henriksson Hello, I really like your work. Good luck!! !